يوفر فندق Ashleigh Court Motel ظروف إقامة راقية وهو خيار رائج للسياح ولرجال الأعمال أيضاً. يقع في منطقة تسوق, سياحة, مطاعم من كرايستشرش. يمكن من هنا للضيوف الاستمتاع بسهولة الوصول إلى كل ما تقدمه هذه المدينة النابضة بالحياة. يوفر الفندق بفضل موقعة الجيد وصولاً سهلاً إلى أهم معالم المدينة.
. إن الخدمات الممتازة وحسن الضيافة العالي في Ashleigh Court Motel تجعل إقامتك تجربة لا تنسى. يقدم الفندق فرصة للاستمتاع بشريحة واسعة من الخدمات بما فيها: تخزين الأمتعة, واي فاي في المناطق العامة, صف السيارات, غرفة عائلية, مرافق للشواء . استمتع بوسائل الراحة الراقية في الغرف أثناء إقامتك هنا. بعض الغرف تتضمن تلفزيون بشاشة مسطحة, اتصال لاسلكي بالإنترنت, غرف لغير المدخنين, تدفئة, مكتب لمساعدتك على استعادة طاقتك بعد يوم طويل. يمكنك الاستمتاع بالأجواء المريحة التي تقدمها مسار جولف - ضمن 3 كم, ملعب للأطفال, حديقة طوال النهار. إن Ashleigh Court Motel هو مكان مثالي للمسافرين الذين يتطلعون إلى الراحة والاستجمام في كرايستشرش. The unit was clean & modern, though lacked air conditioning & proper toileteries. Located near parks & amenities. The kitchen was well stocked with tea, coffee etc. 3% surcharge if you pay using credit card. 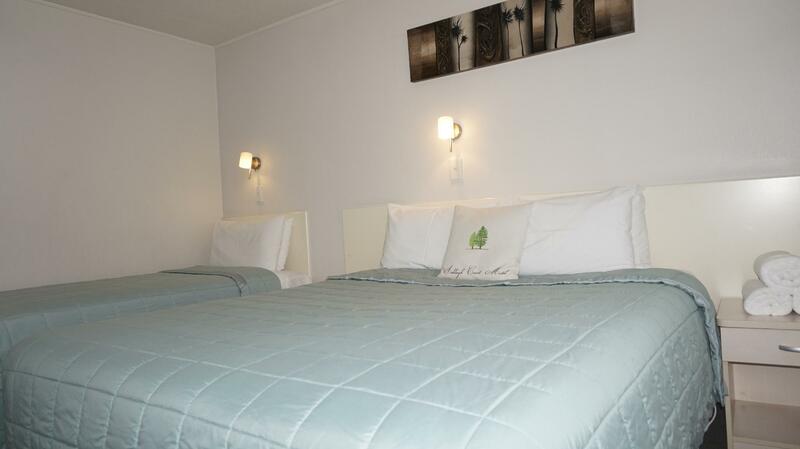 The entire place is very clean and our room was very comfortable. I wouldn’t hesitate to recommend this motel to anyone. Excellent throughout!!! The apartment houses 6, was a good size and enough room for all. The only feedback I had was probably that there was only one bathroom so we had to take turns to use the bathroom. That was clearly stated on the website hence it was what we had expected. 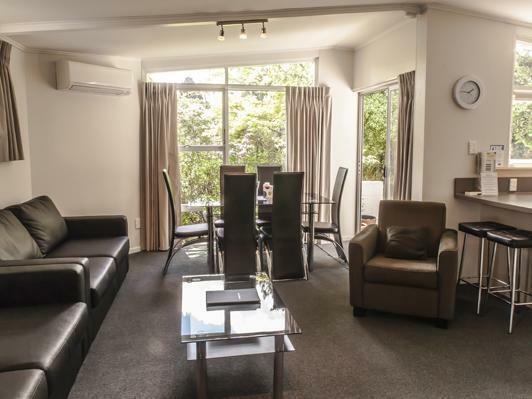 All in all a good place to stay in Christchurch for a day. Was greeted by the friendly host with a carton of milk. Room was great - love the electric blanket and heaters which helped alot in winter! 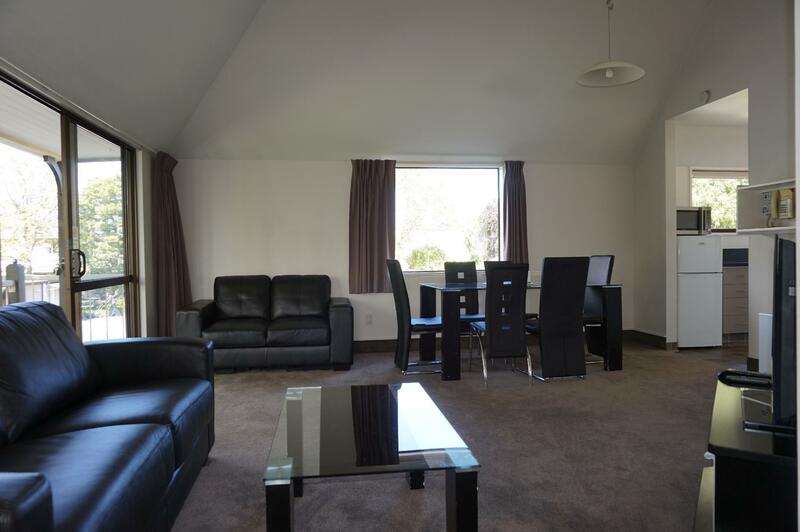 Good location too - within walking distance to supermarkets and the garden park. 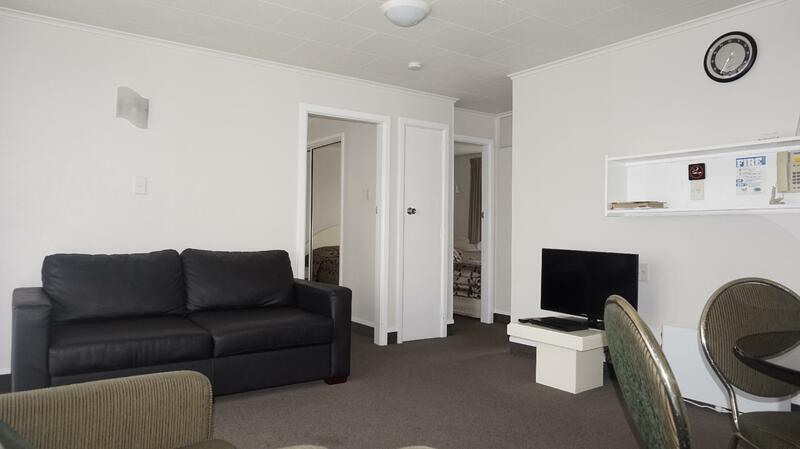 We booked 2 motel rooms at Ashleigh Court Motel, each comes with 2 rooms. 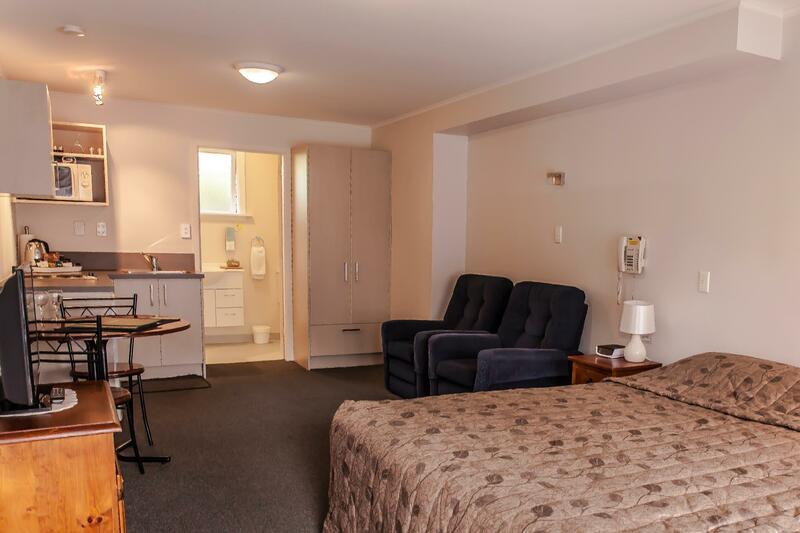 We love the fact that the rooms are spacious, clean and well managed. The kitchen is very well equipped. The staff are very helpful, friendly and courteous. They provide a lot of information and tips for us. 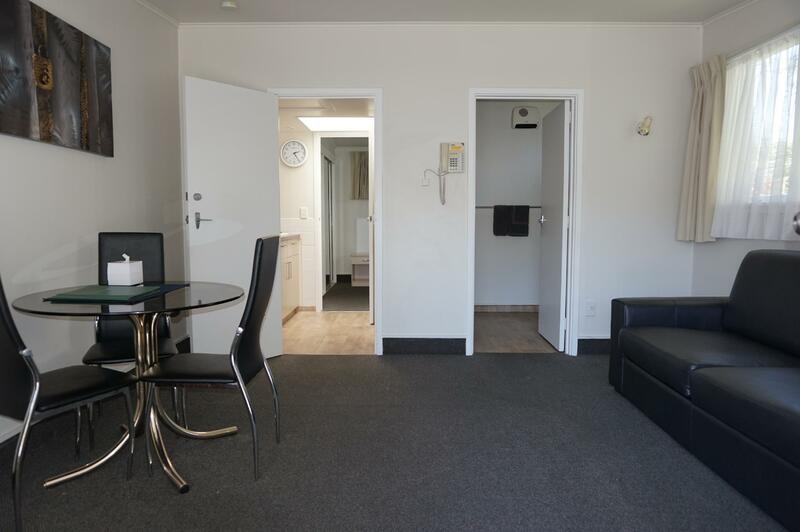 Oh, and we get 1G free wifi for each gadgets too :) This motel is well located in a quite neighborhood and yet not far away from the city center. 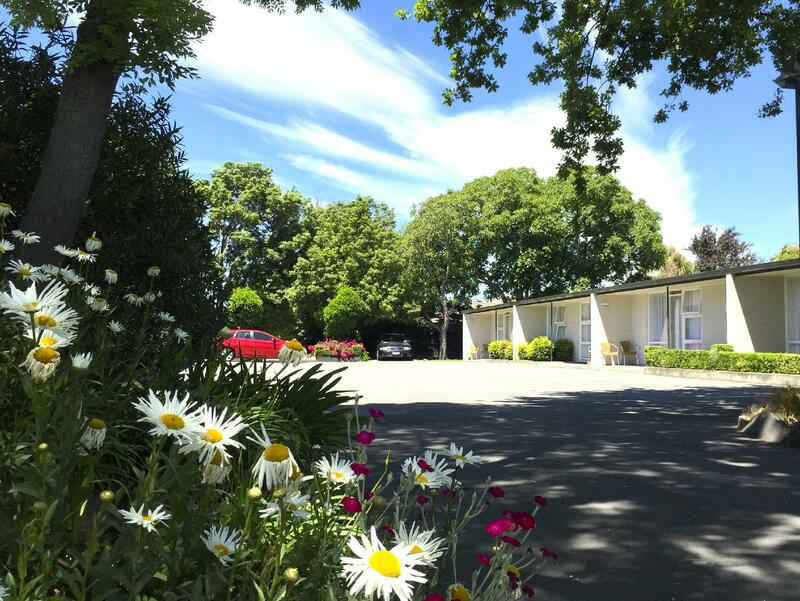 It is very near to Christchurch Botanic Gardens. Great, we enjoyed it, quiet, but fair to say its showing its age. Would not hesitate to go back though. Excelllent. We stayed both at the beginning and end of our visit to the South Island of New Zealand. Motel was extremely accommodating and held the part of our luggage not needed during our sight seeing. They recommended good restaurants and had discount cards for both restaurants and taxi. Nice clean and efficient accomodation. Friendly and helpful staff went out of their way to make our arrival in NZ after 30 hours travel most comfortable. Esta en un barrio muy tranquilo, no muy lejos del Aeropuerto, y con restaurantes cerca. Estuvimos una noche solamente de paso al empezar nuestro viaje El staff que nos atendió fue muy amable y nos dio todo tipo de explicaciones para movernos por la ciudad.